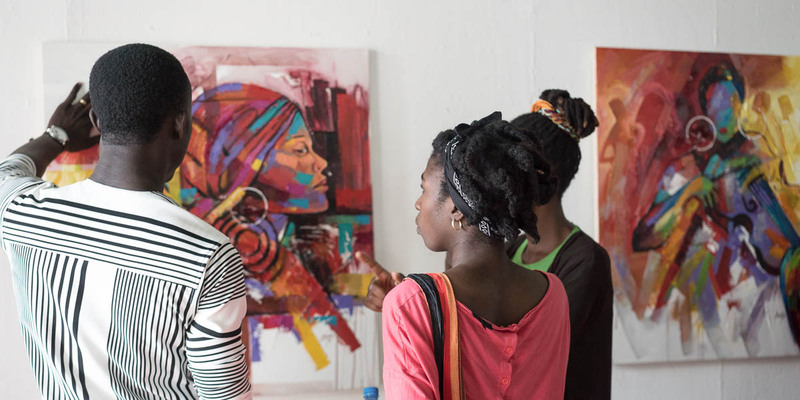 Nafasi Art Space is a vibrant art centre and platform for artistic exchange in Dar es Salaam, Tanzania, where contemporary visual artists and performing artists come together to create, learn, inspire, exhibit and perform. 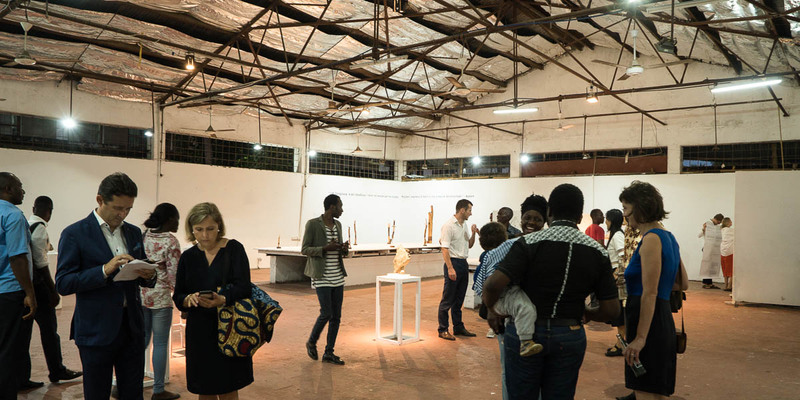 Nafasi Art Space hosts over 50 artists, 37 studios, and several exhibition spaces. We offer regular programmes including training and workshops, art talks, and public events, such as film screenings, exhibitions, concerts, festivals, and public art fairs. On average, Nafasi attracts more than 1000 visitors every month. 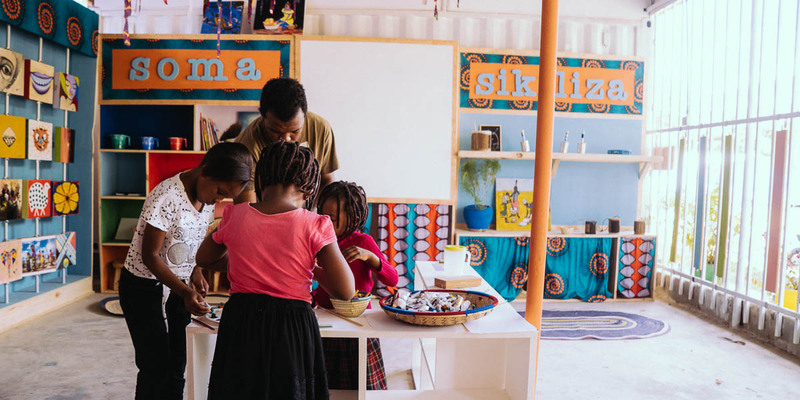 Nafasi Art Space is home to some 37 studios, many converted from old shipping containers. Studios are used to paint, produce music, weave, weld, sculpt and more. We also have a childrens art studio, a range of exhibition spaces, large outdoor space, stage and an indoor hall. 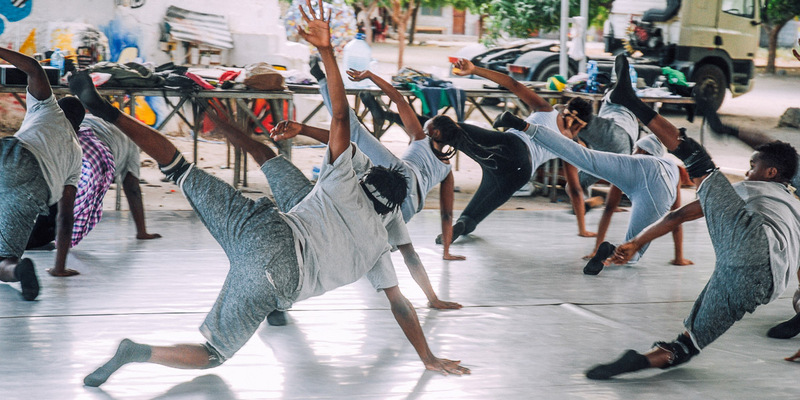 Since it was founded in 2008, Nafasi has built, from the ground-up, a thriving artistic ecosystem of studios, exhibition and performance spaces, artworks, meeting and learning opportunities to inspire and support artists in Tanzania and to give audiences and art lovers a place to experience and appreciate arts and culture. Meet a few of our member artists on the right. 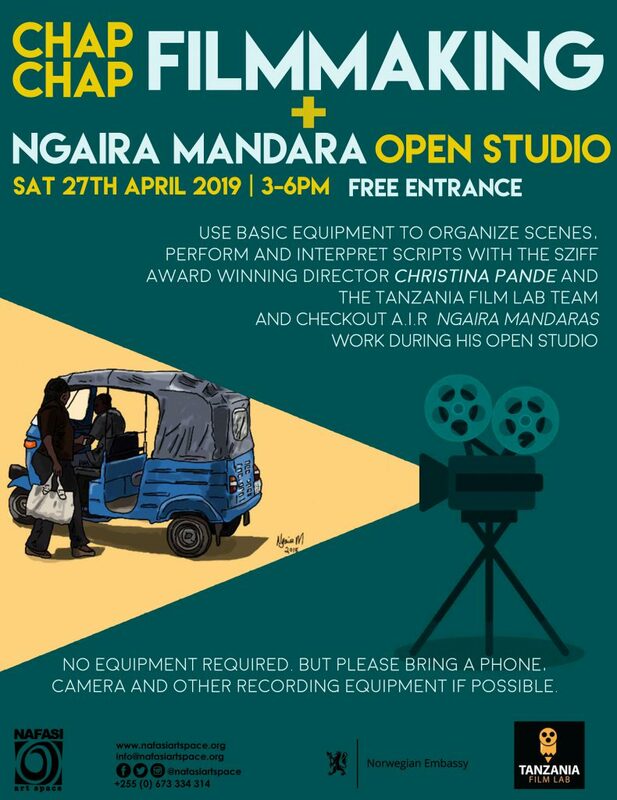 Some of our artists have studios at Nafasi, some join us for workshops and events, some are performers who use our space for training and rehearsals. 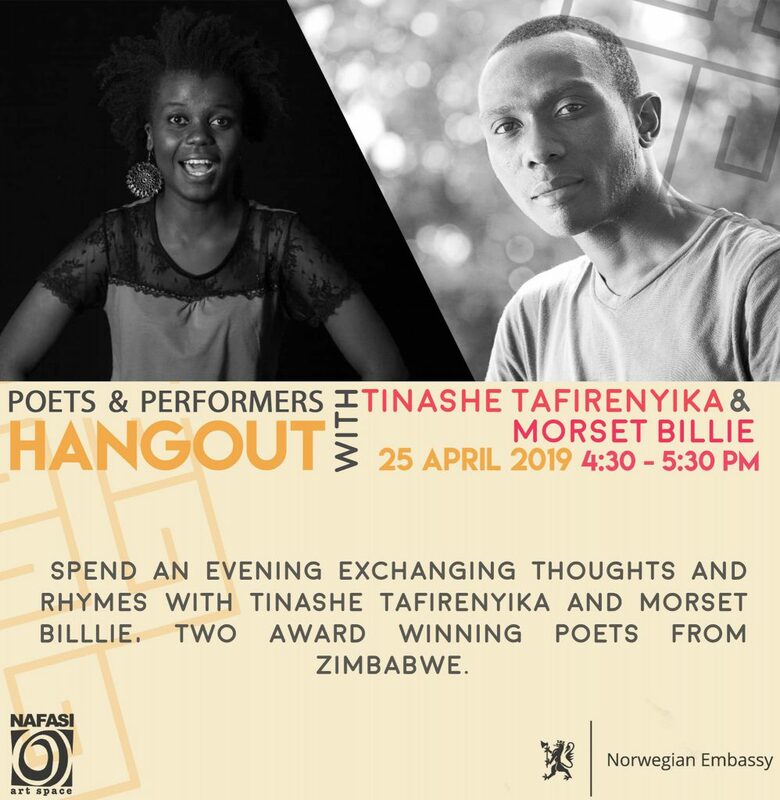 Nafasi continues to be a vibrant space and platform for artistic exchange where visual and performing artists come to create, learn, inspire, exhibit and perform. 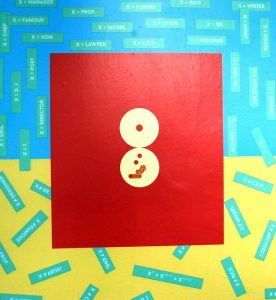 Nafasi is not only a space for the creation of art, but also a platform to share it with the public. 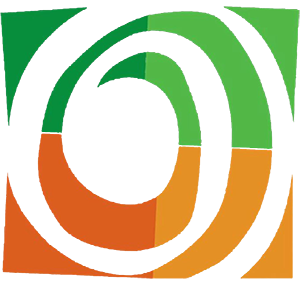 Nafasi events promote participation in culture, strengthen community and build a shared sense of cultural pride and identity. Our events include festivals, film screenings, interactive art fairs, performances, and concerts. 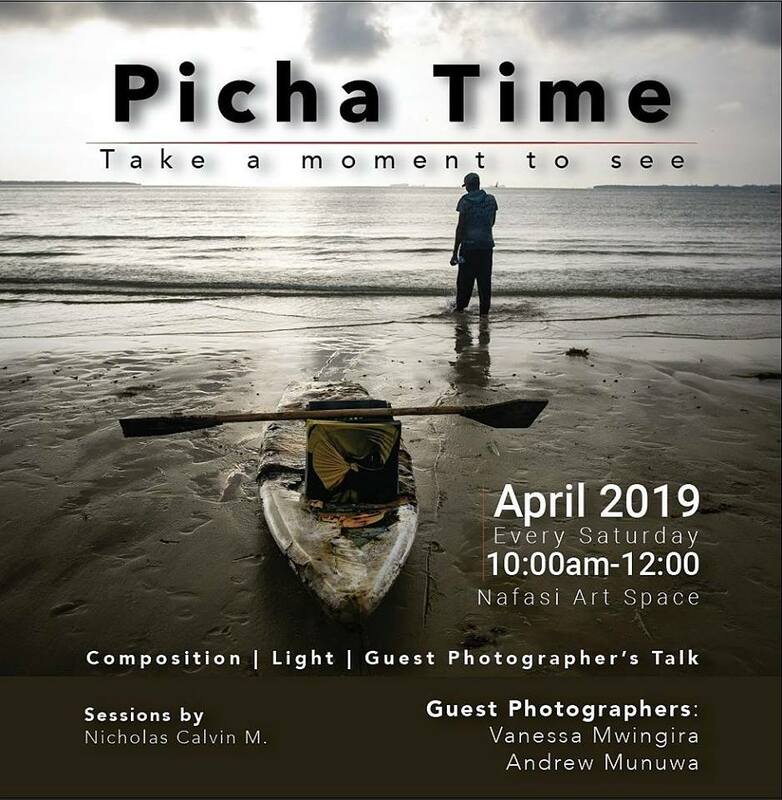 Our aim is to connect audiences with meaningful, inspiring, and beautiful artistic works and experiences. Need a fabulous space to hold an event? Available for Meetings, Concerts, Screenings, Exhibitions, Conferences, Workshops, and Parties. 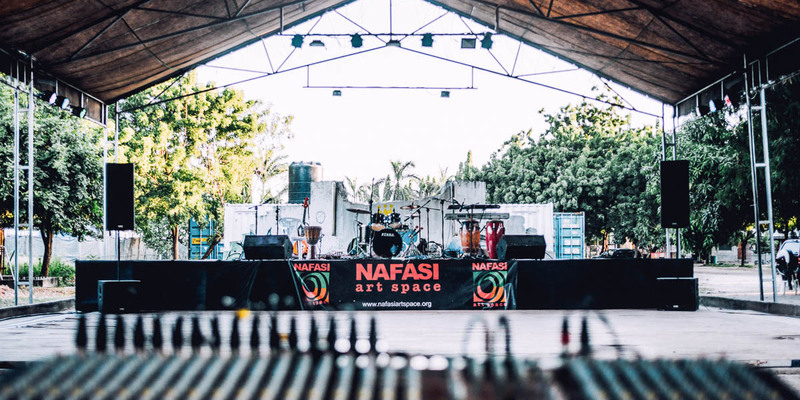 Nafasi Art Space offers you a convenient location to host events and activities at an affordable price. With both an indoor hall and a large outside compound Nafasi Art Space is ideal for hosting different types of occasions and events. We also have ample parking space and a 24hr security presence.